Incredible Luxury Townhome in the heart of West Springfield. 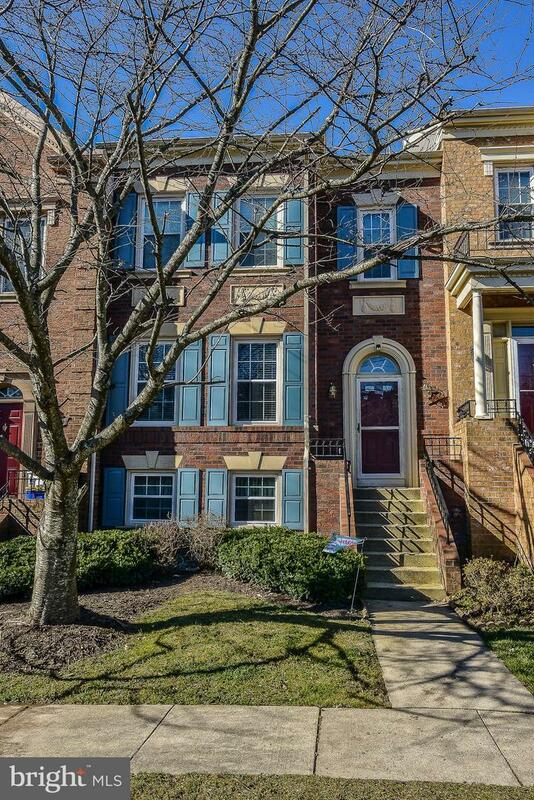 Gorgeous curb appeal, not your average townhome with full Brick front, curved door frame with Palladium window and custom iron railings. 4 Bedrooms & 3.5 Baths & over 2600 sq ft-as big as many single family homes. Gleaming Hardwood flooring on main & upper level. Stunning Eat-in Kitchen offers: granite counters & relaxing sitting room or breakfast room (currently being used as a home office). Extraordinary Master Suite with vaulted ceilings, huge walk-in closet, completely remodeled master bath featuring: dual comfort height, gorgeous custom tile, designer mirrors & fixtures, separate shower & soaking tub. Cathedral ceilings & skylight in bedroom level hallway-very rare to find this feature! Vaulted ceilings & ample closet space in additional bedrooms on upper level. Fully Finished walk-out basement with cozy gas Fireplace, gorgeous laminate flooring & big windows let in lots of light. Huge 4th Bedroom & roomy full bath on lower level make an wonderful au-pair or in-law suite! Deck & "Georgetown style" Brick terrace in fully fenced backyard with lovely views of the common ground. Ideal location: Close to Springfield Metro Station, commuter parking lot with Express bus to Pentagon, easy commute to Fort Belvoir. Shopping center with Whole Foods Market, restaurants, shopping at Springfield Town Center & much more!